February, 2017 | Fulcrum ConsultingWorks Inc.
Rebecca creates awareness of our manufacturing bubbles, and why success requires escaping them. 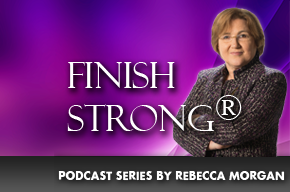 Rebecca shares her insights from J. Forrester and her own personal experiences. In this podcast Rebecca shares why safe, professional disagreement is necessary for your company to thrive long-term.